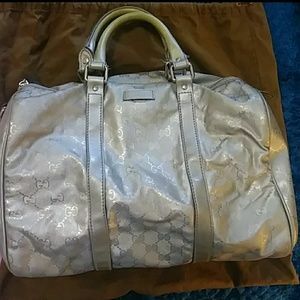 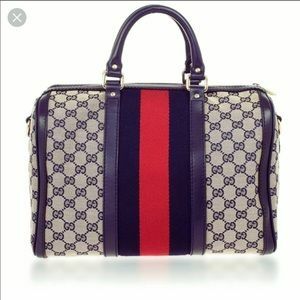 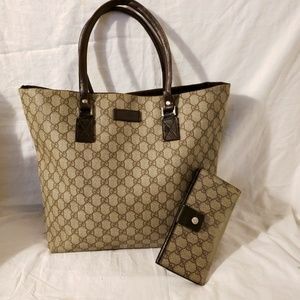 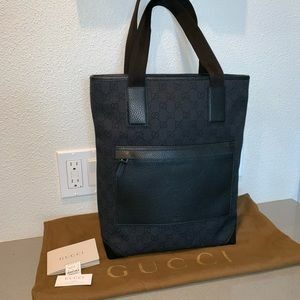 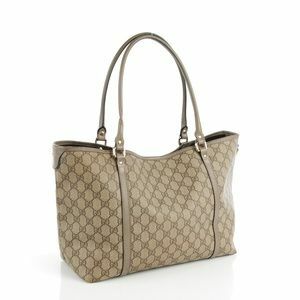 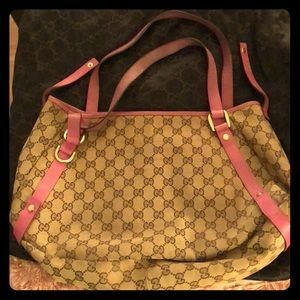 Size: 12 x 3 x 9"
Gucci BAG w/dust bag included. 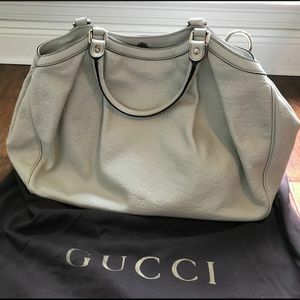 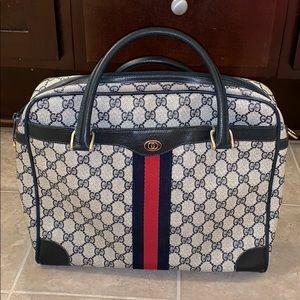 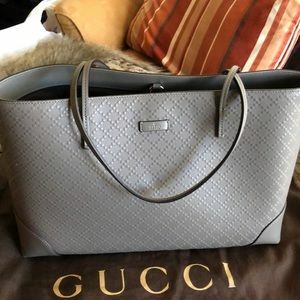 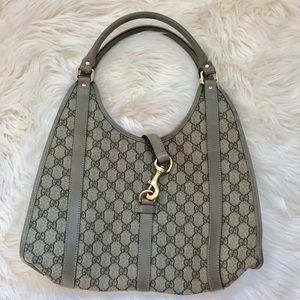 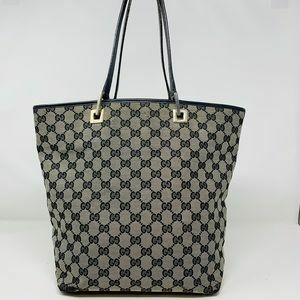 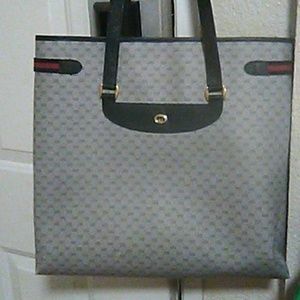 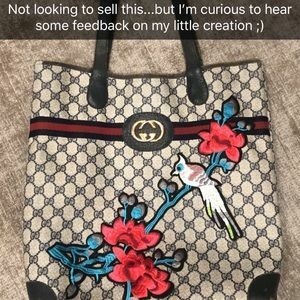 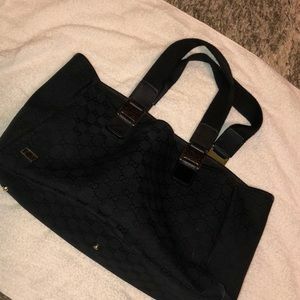 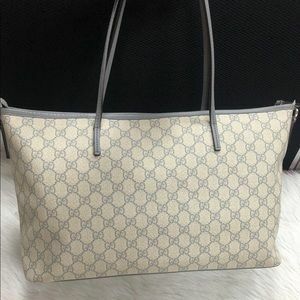 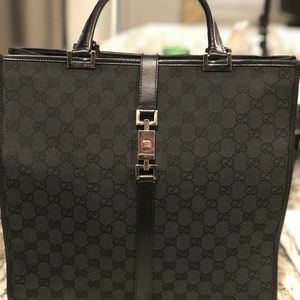 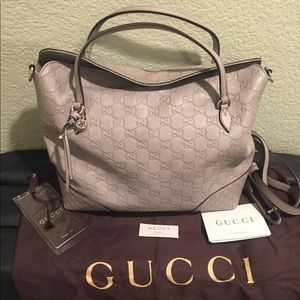 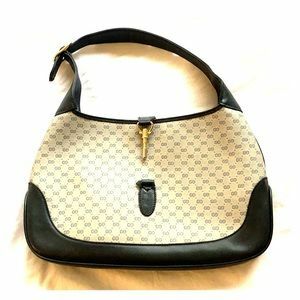 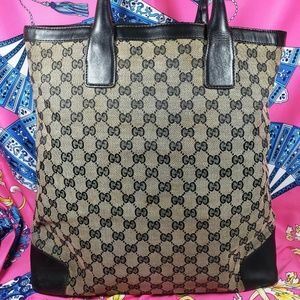 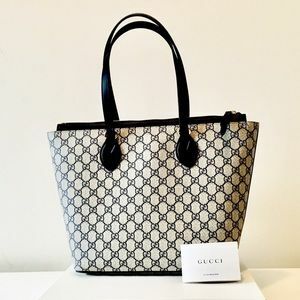 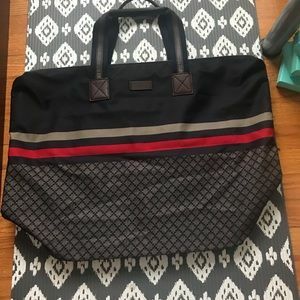 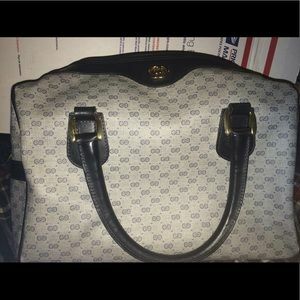 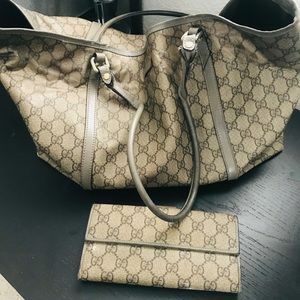 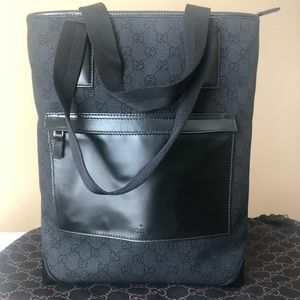 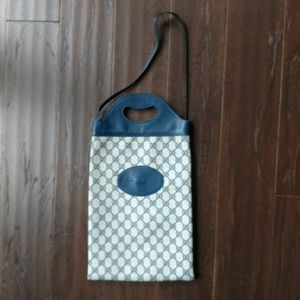 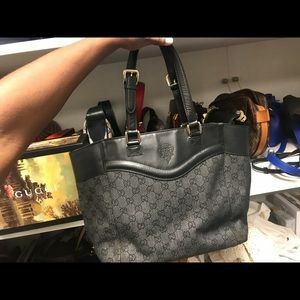 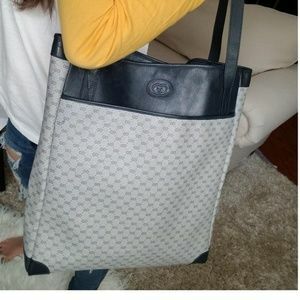 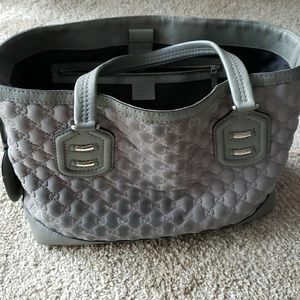 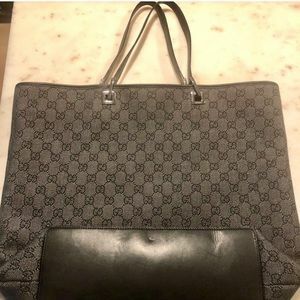 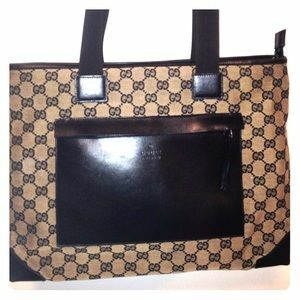 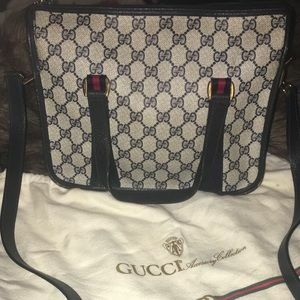 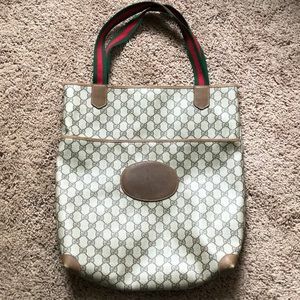 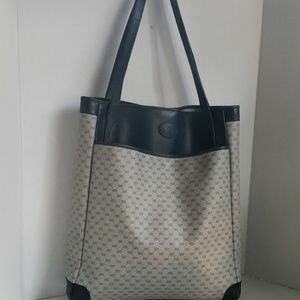 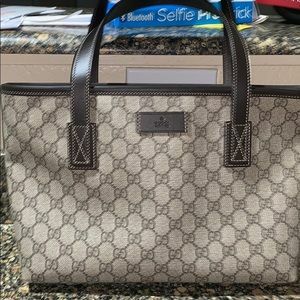 Vintage Gucci large tote! 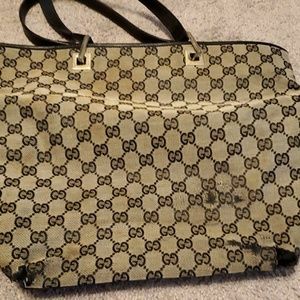 Slightly worn!